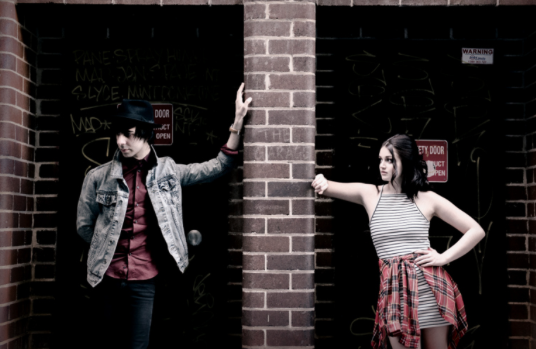 Sydney-based electro-pop duo Polarheart, have released 'Dystopia' after the success of 'Paralyse' last year. Their previous release saw them gain substantial airplay in the UK and US. Mary and Chris began writing early 2013, it wasn't until a year later that Polarheart was born. The dreamy track features intoxicating vocals and abstract soundscapes. 'Dystopia' sees them experiment with a range of different styles such as trap, garage and RnB. 'Dystopia' will be formally released on July 11. You can check out a stream of the track below.